Such is the craze and popularity of baked products from Kookie Jar in Kolkata . 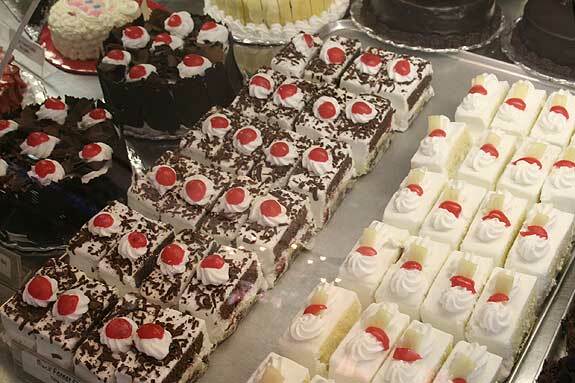 Started in 1985 by young women entrepreneur Ms Lovey Burman This bakery clientele has people for across the globe . Ask Kolkatians for bakery products and they would swear by KJ the new name for Kookie Jar . Product range from delicious pastries , tart , cookies ,pizza ,cakes and breads all made from best of ingredients with innovative and creative design s . With demand for its product surging KJ has now installed a 10000 sqft with state of the art facility which would cater for the volumes. A nice write up. I wish KJ has a blog as well.